The big Hindi Film Industry, our very own Bollywood produces the largest number of films in the world. It is estimated that it is a $2 Billion business. 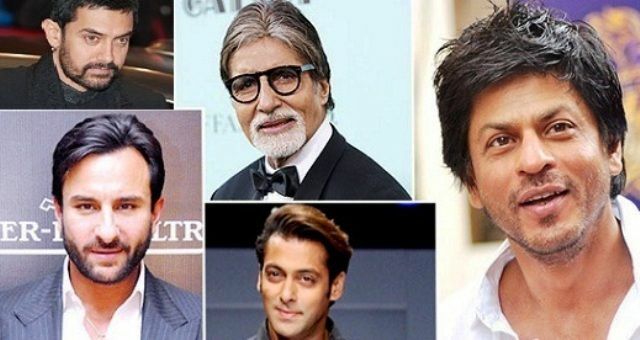 We all know that Bollywood has a lot of money to offer, so here’s a list of richest Bollywood actors who have earned a fortune in Bollywood. Saahabzaade Irfan Ali Khan with his thirty years of film career he has worked in more than fifty domestic films and has won many accolades for his acting skills. 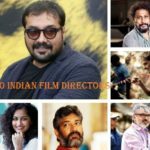 Not only Bollywood but he has left his mark even globally by working on many international projects including Life Of Pi, Jurassic World, Inferno and the Academy Award-winning Slumdog Millionaire. He has earned a net worth of $50 Million. The famous Indian actor, producer and a former model, has earned a net worth of $55 Million and is one of the richest actors in the Indian Cinema. 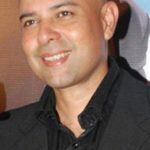 After modeling for numerous advertisements and companies, John made his Bollywood debut with Jism which earned him a Filmfare Best Debut Award Nomination too. Son of Rishi Kapoor and Neetu Singh, Kapoor belongs to the fourth generation of the highly prestigious Kapoor Family. 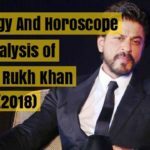 During his career in Bollywood, he has become one of the most famous and highest paid actors in Hindi Cinema with a colossal worth of $60 Million. 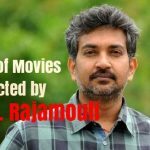 He has won many awards and nominations for his work including five Filmfare Awards. 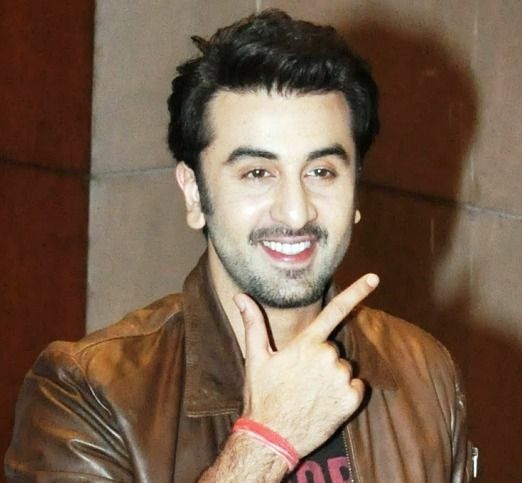 He has many successful films to his name: Barfi! , YehJawaani Hai Deewani and many more. 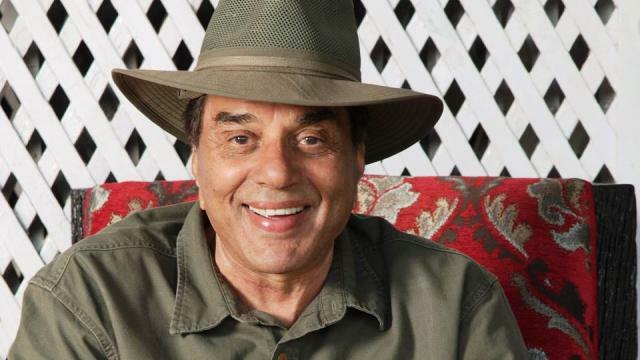 The much known Sholay actor’s estimated net worth is $100 Million and is the seventh richest actor in the Indian Film Industry. 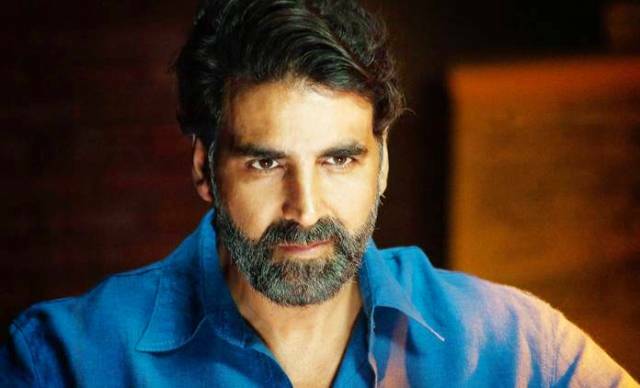 Bollywood’s Action King has acted in more than 100 films and has received the Filmfare Lifetime Achievement Award for his contributions to Hindi Cinema. 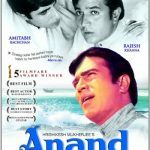 He has given 107 Box Office Hit Films in his career after Jeetendra who has given 113 Box Office Hits. He is one of the richest actors in Bollywood with a massive net worth of $140 Million. 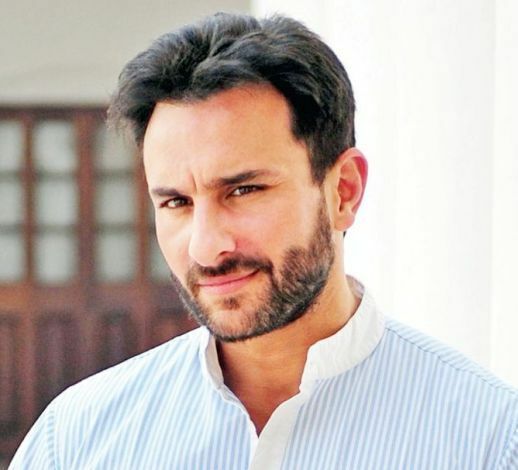 Born as Sajid Ali Khan to actress Sharmila Tagore and the late cricketer Mansoor Ali Khan Pataudi, Saif is also a frequent television presenter, stage show performer and the owner of the production company Illuminati Films. He has worked in many Bollywood hits including Hum Tum, Dil Chahta Hai and Race and its sequel. He has been the king of Bollywood Box Office for over a quarter of the century. 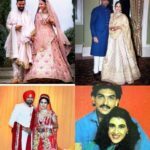 He became the first Bollywood actor whose movies have grossed $310 Million in 2013 and $460 Million in 2016 in their domestic net lifetime collection. He has many successful films to his name including, the Khiladi series, Padman, Dhadkan and Namastey London. 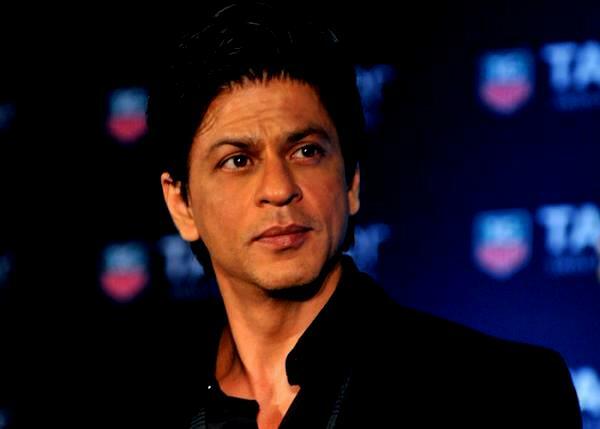 He is the fifth richest actor in Bollywood earning an incredible net worth of $180 Million. 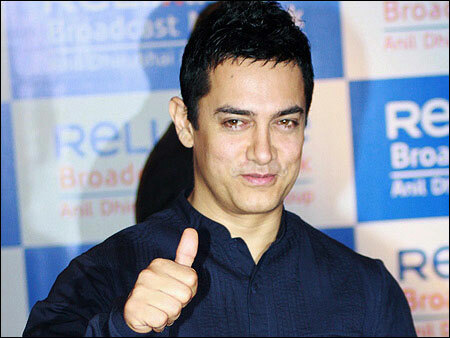 Born as Mohammed Aamir Hussain Khan, Khan is a well acclaimed and respected personality in the Indian Cinema. Not only he has made his mark with acting in Bollywood but is also known for being a philanthropist. After the overseas success of PK, Dangal and Secret Superstar, he is being called the World’s Biggest Superstar. He is the fourth richest Bollywood actor who has earned a net worth of $185 Million. 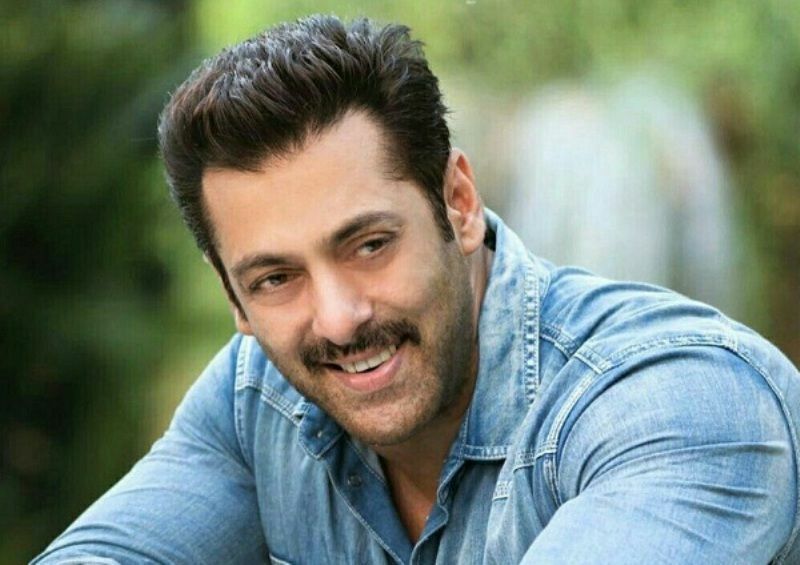 Abdul Rashid Salim Salman Khan is an Indian film actor, producer, singer, television personality and a philanthropist with an estimated net worth of $200 Million. 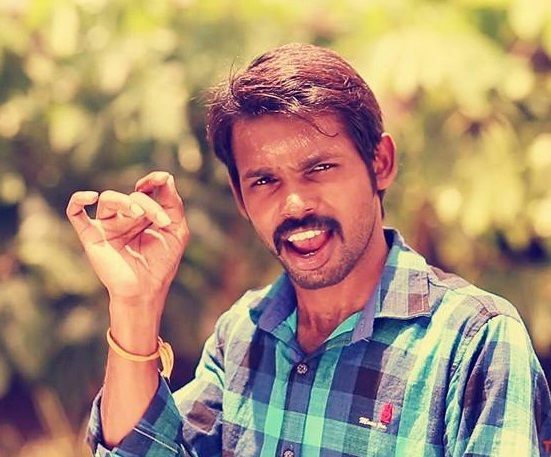 He is the eldest son of screenwriter Salim Khan. He has many successful films to his name including Karan Arjun, Hum Aapke Hain Koun..! And Bajrangi Bhaijaan. 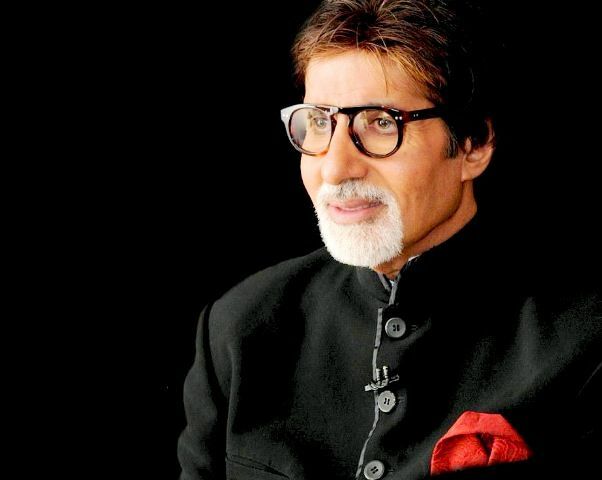 Shahenshah of Bollywood is the second richest actor with a massive wealth of $400 Million. Bachchan made his film debut in 1969, as a voice narrator in Mrinal Sen’s national award-winning film Bhuvan Shome. He rose to stardom in the 1970s and has portrayed several successful characters in different genres. He is one of the most influential actors in the history of Indian Cinema. King Khan is the richest Bollywood actor with an estimated net worth of $600 Million. 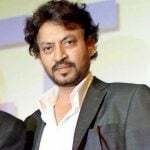 Khan started his career with appearances in several TV series in the 1980s and made his Bollywood debut with Deewana in 1992. He rose to fame with a series of romantic movies including Dil Wale Dulhania Le Jayenge, Dil Toh Pagal Hai, and Baazigar. The megastar currently lives in Mumbai, Maharashtra, India with his wife, Gauri Khan and three children.